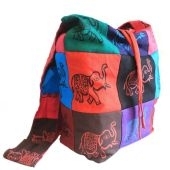 Panpaliya is a premium heritage lifestyle store offering you wide range of ethnic, traditional, handcrafted and stylish Indian Rajasthani products, in completely modernize new styles. 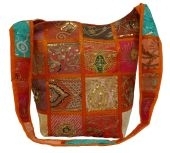 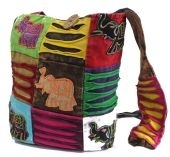 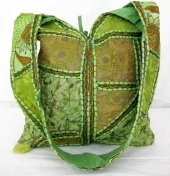 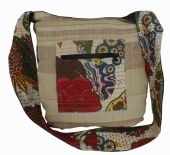 Buy online Ladies Handbags, craft bags, handmade bags, women's handbags from India. 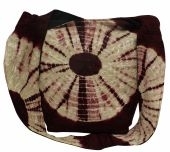 Ladies handbags in different ethnic designs using beads and mirrors hand bags.